Catalogue > Cities: maps and sights of cities and villages > 4. 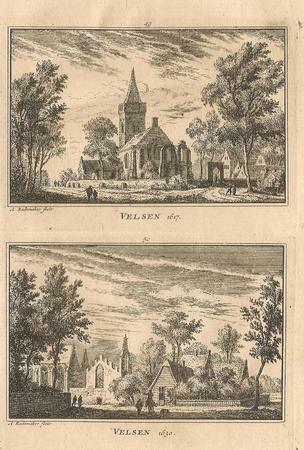 North Holland > Velsen. 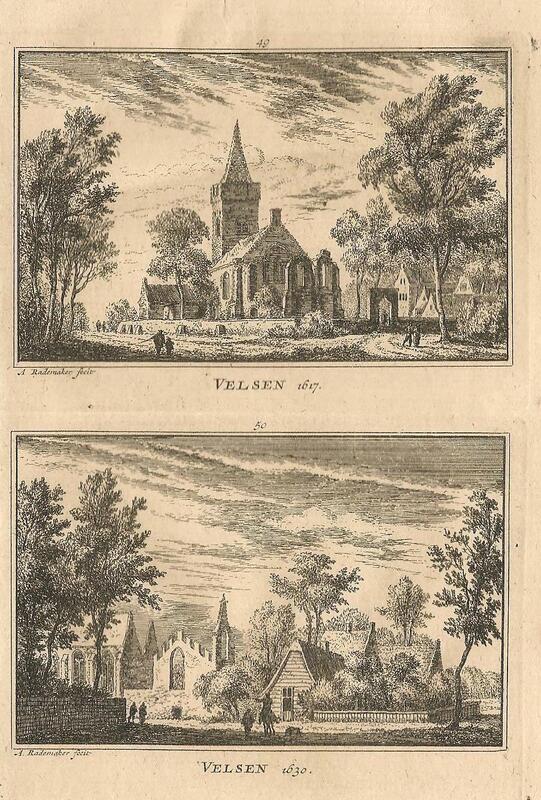 Velsen 1617 / Velsen 1630.